3 people want to go here. 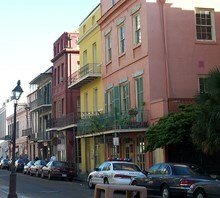 New Orleans is a major United States port and the largest city and metropolitan area in the state of Louisiana. The population of the city proper was 343,829 as of the 2010 U.S. Census. 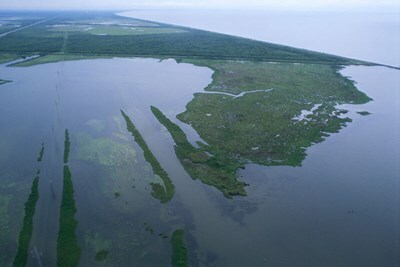 The New Orleans metropolitan area (New Orleans–Metairie–Kenner Metropolitan Statistical Area) had a population of 1,167,764 in 2010 and was the 46th largest in the United States. The New Orleans–Metairie–Bogalusa Combined Statistical Area, a larger trading area, had a 2010 population of 1,214,932. Bourbon Street is a street in the heart of New Orleans' oldest neighborhood, the French Quarter in New Orleans, Louisiana. It extends 13 blocks from Canal Street to Esplanade Avenue . While it is now primarily known for its bars and strip clubs, Bourbon Street's history provides a rich insight into New Orleans' past .